The first look at Glass, the upcoming superhero/supervillain showdown from writer/director M. Night Shyamalan. What do we call you? First name, Mister. Last name, Glass. Well, this is exciting. Regardless of what thoughts you may currently have of writer/director M. Night Shyamalan, much of his career has been focused on stylishly delivering original stories. Despite some minor shakeups during his career, Shyamalan has continued working and seems to have found his way back in the good graces of many, following his team up with Blumhouse Productions. 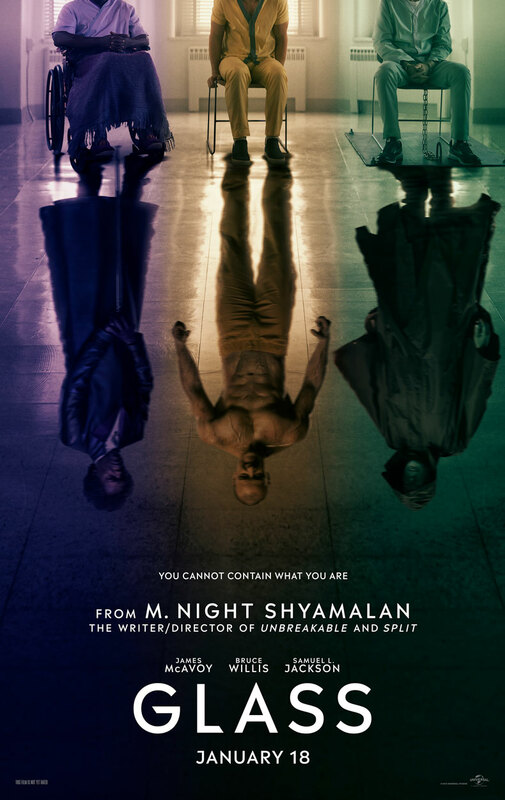 With a smaller budget to work with, it’s allowed Shyamalan to focus his efforts, which led to Split, a massive hit for the director and the studio. Split also happens to be set in the same universe as Shyamalan’s 2000 effort, Unbreakable. 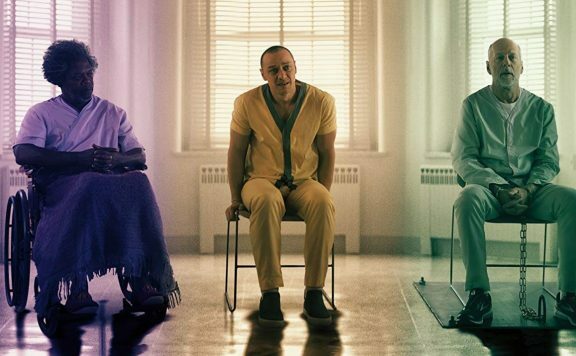 Now we have our first look at the film that will pull these two films together in Glass. Check it out above, if you haven’t already. I’m not the biggest fan of Split, but I will say this trailer has plenty of intriguing ideas. A lot of what I enjoy about Unbreakable and Split are their non-traditional approaches to the world of superhero cinema. 2000 was a completely different time compared to today, so that film could get away with what it was going for, even if it was seen as a mild financial disappointment at the time. Meanwhile, audiences were caught off guard by Split being a supervillain origin story. 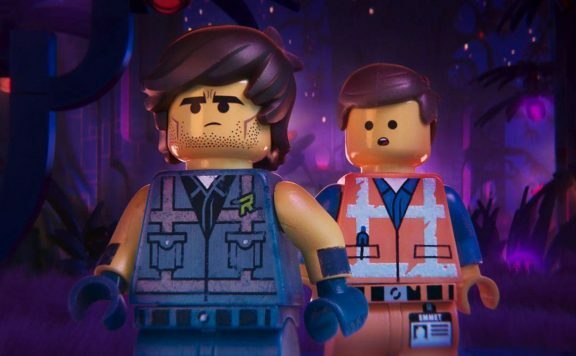 Given the focus both films have on the psychological element for being special in a world full of people that don’t have the same unique abilities, I can’t help but look forward to how a moderately budgeted film like this tackles the worlds of these characters colliding. Not hurting at all is this cast. 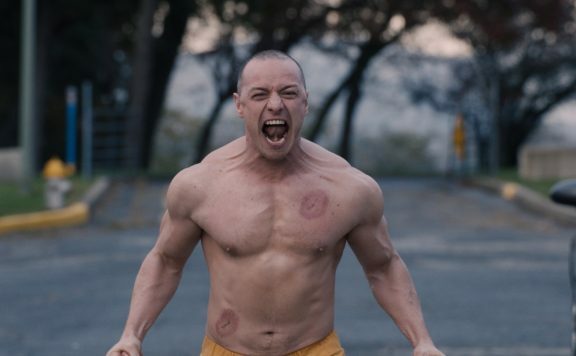 Problems aside, James McAvoy was terrific in Split. 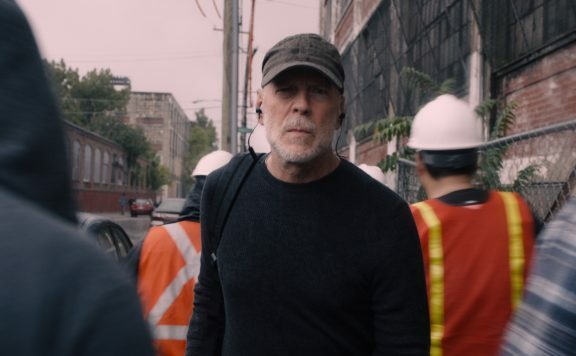 Bruce Willis gave a terrifically understated performance in Unbreakable. Samuel L. Jackson turned in a performance far different than his usual persona in the original film as well. Seeing them all together brings a level of joy that should be fun to watch. There’s also the return of past characters, and the addition of Sarah Paulson to further elevate anticipation for the film. We will see how it all turns out, but for now, here’s hoping the Glass doesn’t shatter. Be sure to check out We Live Entertainment’s YouTube channel to see the San Diego Comic-Con panel for Split and many other panels as well!